Join Librarian Lauren Marcus Johnson and 2nd Grade Teacher Anita Hack in the Hodari Family Children’s Library for stories, crafts, games, and fun! All 1st-4th Grade booklovers are invited to participate. 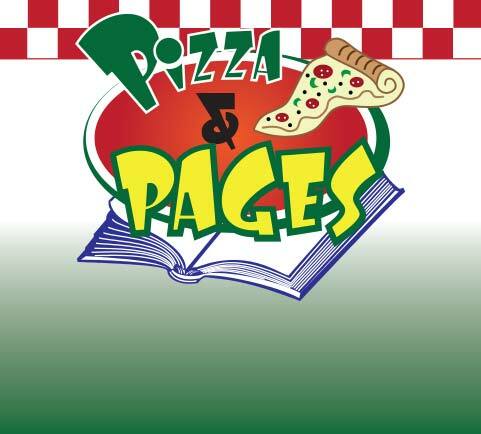 If you love pizza, books, and spending time in the Library then you’ll love this program! We meet after Sunday School, from 12-2pm. A pizza lunch will be served. Students do not need to attend all of the meetings to participate. Reservations are required the Thursday before each date. RSVP for any or all of the sessions below. It's only $5/person per session, payable at the meeting. For more info, email Lauren Johnson or call 248-661-5700. * Which sessions will your child be attending? October 21, 2018 November 18, 2018 December 16, 2018 January 27, 2019 February 10, 2019 March 10, 2019 All sessions meet after Sunday school, from Noon to 2pm.